at the Harry Gwala Stadium on Friday night. The Team of Choice were on top throughout the first half, getting their supporters off their feet with some highly entertaining football. 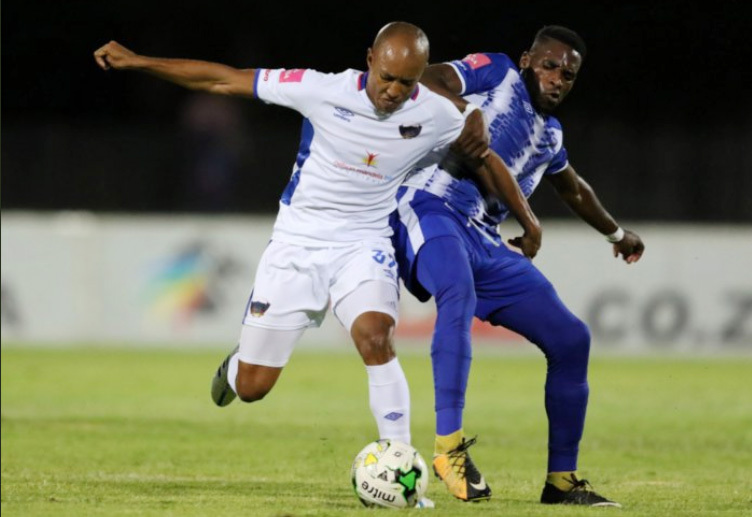 Fadlu Davids’ side had the first chance of the game in the 15th minute when after a brilliant run from Fortune Makaringe, Lebohang Maboe squared the ball across goal, but Deolin Mekoa shot wide. Maritzburg conceded a rather harsh penalty in the 25th minute when Brian Onyango was penalised for a hand-ball as he went in for a slide challenge. But the home side’s Ghanaian international keeper Richard Ofori came to the rescue when he pulled off an excellent save on James Okwuosa’s spot kick. The Team of Choice were close to taking the lead in the 40th minute when Andrea Fileccia cleverly found space in the middle and released Evans Rusike, but from just inside the box the Zimbabwean shot over the bar. 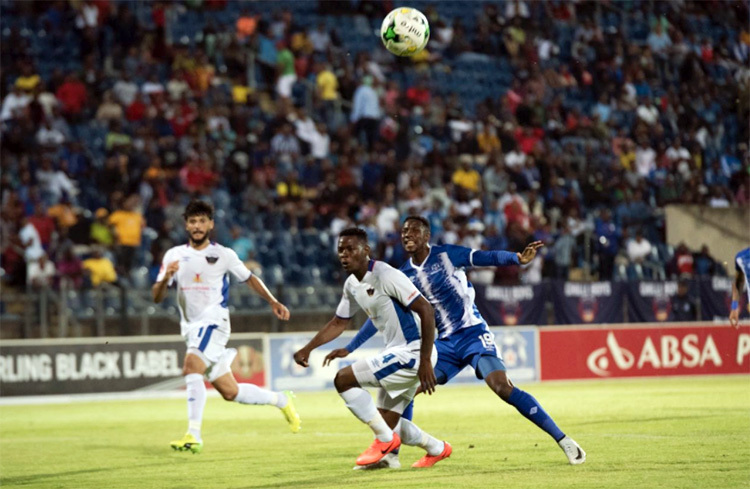 Maritzburg had the first opportunity after the restart when a thrilling solo run by Maboe from his own ended with his shot being saved by Daniel Akpeyi. The deadlock was broken in the 64th minute when Maboe teed up Rusike, who fired in a breath-taking low drive in at the far post. But Chippa hit back in the 72nd minute when Mxolisi Macuphu was given too much space in the box and was able to score from a tight angle. The hosts worked hard to try and find a way to win the game although the Chilli Boys also came close when Macuphu smashed a volley into the bar 10 minutes from time. Maritzburg: Ofori, Sanoka, Xulu, Onyango, De Reuck, Makaringe, Ndlovu, Mekoa, Maboe, Rusike , Fileccia. Subs: Mpandle, Shandu, Matima, Mokate, Atouba, Kunene, Youlley. Chippa: Akpeyi, Modisane, Okwuosa, Macheke, Hachi, Maholo, Mabaso, Mntambo, Mako, Lentjies, Macuphu. Subs: Mothwa, Manegele, Mbenyane, Bergman, Rakhale, Mbokoma, Sali.